Imported from Africa, hand picked and packed locally ensuring quality, every single time. Long-lasting, smokeless and incredibly high heat perfect for robata grills and indoor outlets. Birch, Beech, Oak and Olive Wood, Kiln Dried and imported from across the globe to ensure premium quality. Elite Horizon started importing and distributing charcoal in 2010. Over the years have perfected our sourcing as well as our pricing allowing us to grow across the UAE. Our charcoal is the most widely used in hotels, restaurants, and homes in Dubai, Abu Dhabi, RAK as well as Sharjah. We currently stock charcoal for both shisha and BBQ sourced from countries like Nigeria, Indonesia, Japan, Malaysia and Previously Somalia. 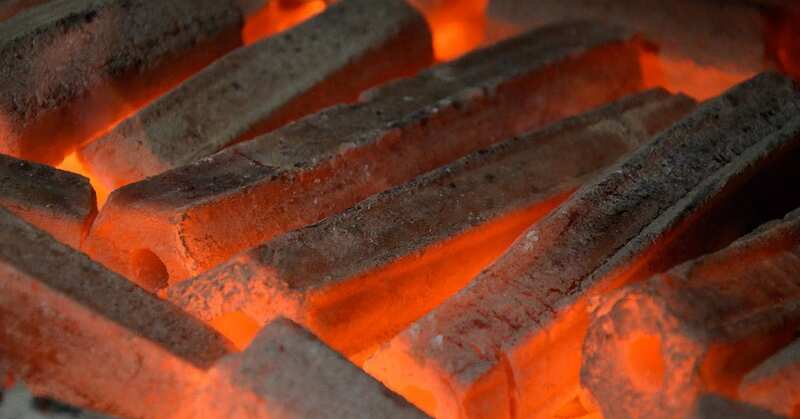 Owners of the 800-FIREWOOD charcoal brand as well as the largest distributors of Acacia, Birch, Beech, Oak, and Olive Firewood into HORECA and retail. You can trust our reputation on both quality and price. In 2012 we also included Swedish logs, eco grills and smoking pellets into our range, allowing us to provide a complete portfolio of products. Elite Horizon is proud to present the very first affordable, practical and stylish pizza oven in the UAE. The Co-Branded 800-Firewood and La Hacienda pizza oven is made from beautiful stainless steel, with powder coated high-temperature paint to provide an exquisite finish. The pizza oven is capable of reaching temperatures of up to 800 degrees Fahrenheit and has a cooking area of 715 Sq/inches. La Hacienda is a British brand passionate about the outdoors and committed to bringing unique and quirky products to gardens across the globe. The brand has specialised in outdoor heating, cooking and décor for over 25 years, and provides decorative and innovative products such as La Hacienda chimeneas, La Hacienda fire pits and La Hacienda patio heaters. Founded in 1989 by the Goodwin brothers, the range can now be found in over 55 countries across the globe. Between the brands, STV takes on all household pests including birds, mice, rats, cats, dogs, mosquitos, flies and much more. Explore the catalog for a bigger look into the brands they carry and the pests they take care of. In 2019 we are proud to announce our status as an official Weber distributor into HORECA. The Weber-Stephen Products LLC is a privately held American manufacturer of charcoal, gas and electric outdoor grills with related accessories. Parts of the range we stock includes their charcoal, wood chips, wood chunks and accessories. Cool Master Industrial Air Coolers are unique air coolers spanning twenty-two product lines and available in Dubai and UAE. These type of coolers are mainly used outdoors, perfect for restaurants, gardens, and terraces. These coolers can be used all year round, run with low noise and have excellent air-flow output. Evaporative air conditioning is the most cost-effective solution to cool a commercial or industrial application. Our range of misting fans provides an economical solution for those looking to cool a small area where evaporative cooling would be too much. Our range contains fog fans and cooling modes, allowing to reduce the temperature of the surrounding area by between 2-8 degrees centigrade. The range is easily assembled and comes with a storage tanker as well as a line in feed, ensuring longer running times between refills. The range is ideal for car parks, security kiosks and terraces looking to cool individual areas, as opposed to mass cooling. 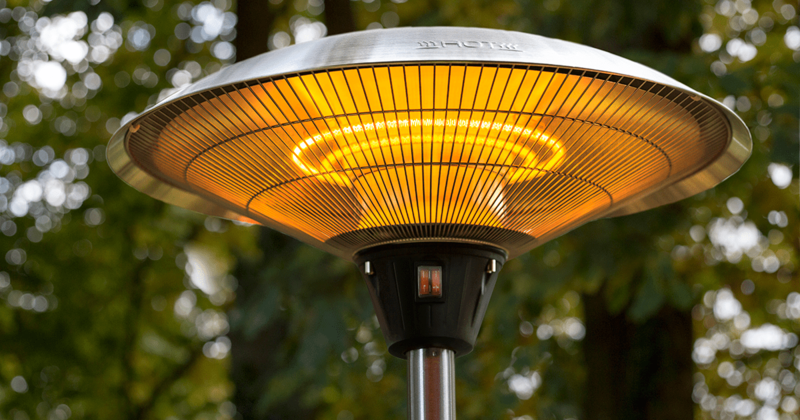 The home of outdoor patio heaters in Dubai, We offer a wide range of patio heaters options to keep you warm all winter. Whether you want to buy or hire, We offer a variety of heater options with high quality at very affordable rates. We have a range of both electric heaters and gas heaters, from world-renowned brands like La Hacienda, Climate+, Heatmaster, and Heatstrip. With over seventy different products across the brands, we are sure to find a solution for your outlet. The range also includes wall mounted, free standing and ceiling mounted varieties. We understand how you’re operation runs, as an experienced charcoal supplier we focus all our efforts to ensure we are the best at what we do. Your dedicated account manager is always available to ensure deliveries are on time. As a responsible Firewood Supplier, All of our range is from sustainable sources and we always have appropriate certificates in place. Our certification range includes ISO 9001:2016, ESMA, FSC and G-Mark. Over the years our charcoal operation has grown on the basic principle of fair pricing for a quality product. Our Firewood operation too is the most competitive, Why not get in touch and see if we can beat your current pricing? Our warranties are provided and backed by international companies, so we have a strong no quibble “repair or replace” philosophy. Prior to establishing ourselves in Dubai, we served the GCC from our U.K. office which has been operating since 1967. Your dedicated account manager is on call 7 days a week and available through sms, call, Whatsapp and e-mail so you always have a point of call. Elite Horizon was established with one goal in mind, to increase the standards expected from a supplier. In the last 10 years of operations throughout the Middle East, we have seen fantastic growth both in our customer base and the brands who want to work with us. What sets us apart from others in similar industries is simply our willingness to give the customer what they want, be transparent in terms of what is achievable and maintain the quality of the products we supply, cutting corners is not acceptable. We are here to build lifetime relationships in order to facilitate the growth of both ourselves and those we work with, Don’t take our word for it, speak to one of our team today and give us the opportunity to prove our worth.